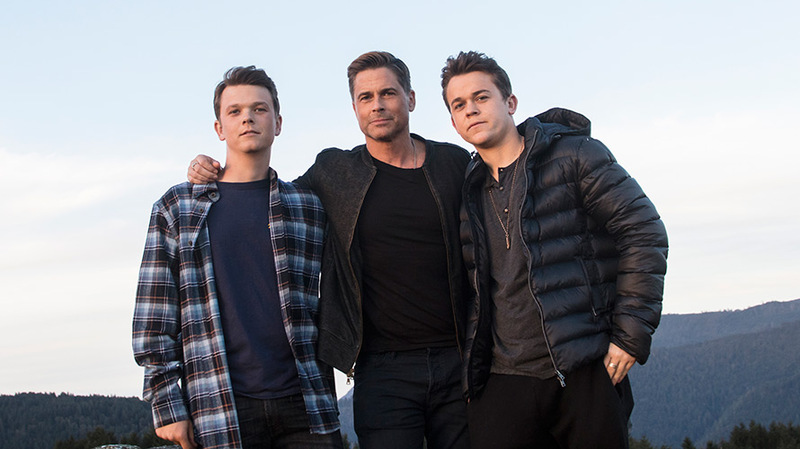 Rob Lowe and his sons, who have been searching for Sasquatch all their lives, are now doing it for A&E. A&E made a surprising pivot in April, transitioning away from scripted series just days after airing the Bates Motel series finale and going all-in on reality series. But jettisoning scripted shows hasn’t put an end to big stars popping up on the network. On Aug. 2, A&E will debut The Lowe Files, which follows Rob Lowe and his sons Matthew and John Owen as they investigate mysterious legends and spooky stories. For Lowe, who is also an executive producer, the show “is like the 8-year-old boy trapped in a 53-year-old man’s body’s dream,” he said at the Television Critics Association’s summer press tour in L.A.
John Owen and Matthew recalled going on Sasquatch hunting trips with their dad as kids, camping and telling ghost stories. The actor “likes to entertain these fantastic, ridiculous ideas,” said John Owen, adding that Lowe’s friend Charlie Sheen once insisted to them that the moon is hollow. While making The Lowe Files, Lowe was also filming Code Black for CBS, while John Owen was studying science at Stanford and Matthew was attending law school. The trio would gather and shoot footage for The Lowe Files over the weekend. A&E’s switch from scripted to all reality last spring is “clearly resonating with our viewers,” said Elaine Frontain Bryant, evp and head of programming at A&E. The show received 10 Emmy nominations for series like Born This Way, Intervention and Leah Remini: Scientology and the Aftermath. 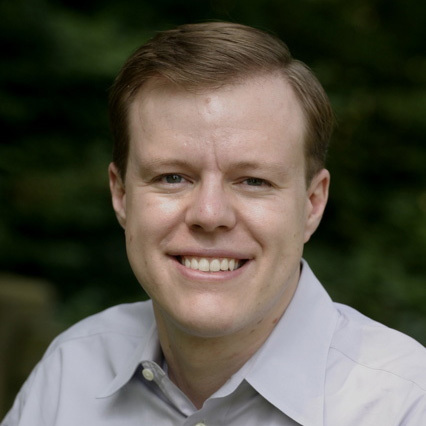 The network has seen five consecutive months of ratings growth. Much of that momentum has been driven by its documentary series Live PD, which hit record ratings earlier this month with 2.1 million total viewers, is the top-rated original cable programs on Friday and Saturday nights among 25- to 54-year-olds. Earlier this month, it was the No. 1 network on all of TV on a Saturday in the 18-49 demo. Beyond The Lowe Files, A&E hopes its ratings streak will continue into the fall with its two-part special, Elizabeth Smart: Autobiography, on Nov. 12 and Nov. 13. Elizabeth Smart, who was abducted 15 years ago, tells the story in her own words. It’s part of the return of A+E Network’s Biography franchise, which was announced at its upfront event in March and will expand beyond History across the company’s entire portfolio. On Nov. 18, A&E sister network Lifetime will air the original film I Am Elizabeth Smart. “I’m very proud of it, but I hate it at the same time,” said Smart, who is a producer on the film, and provides narration.